Rafale International companies take an active role in many of today’s leading Research & Technology programs, while fostering greater synergies with their partners. 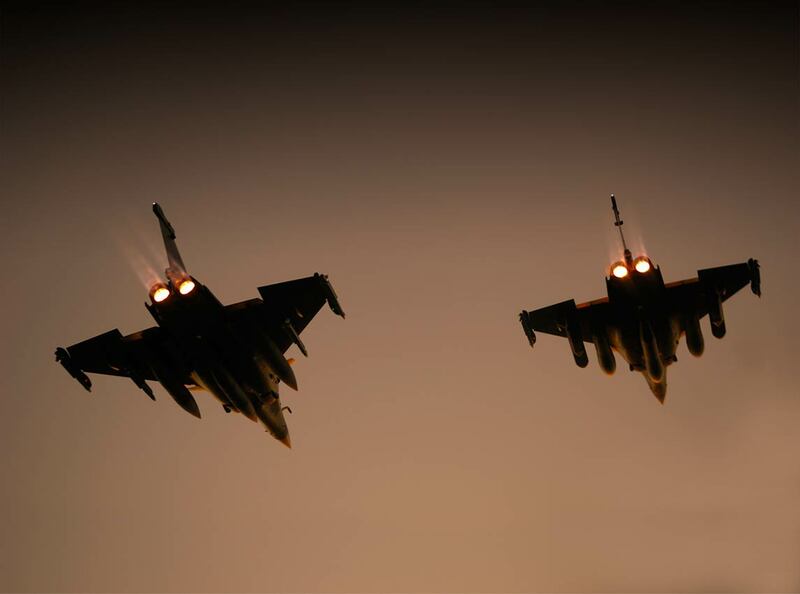 Rafale International is heavily involved in a number of major European aerospace research programs. For example, Rafale International companies are strongly involved in the Clean Sky initiative, a vast European Commission research program to identify and to develop the new technologies needed to make air transport more environmentally-friendly in the future. Rafale International companies also play a pivotal role in setting up key research programs in France, and are among the first major French companies to carry out part of their research in partnership with public laboratories. They are an active members in several domestic competitiveness clusters, including Astech Paris Region and System@tic, Aerospace Valley, which bring together players from the public and private sectors.